Glynde Place is the perfect backdrop for couples looking for a touch of old school glamour combined with classic elegance. The venue offers use of the stunning Elizabethan House for part of the celebrations, including the impressive Gallery and Long Hall, and then its beautiful grounds for the wedding breakfast and party. 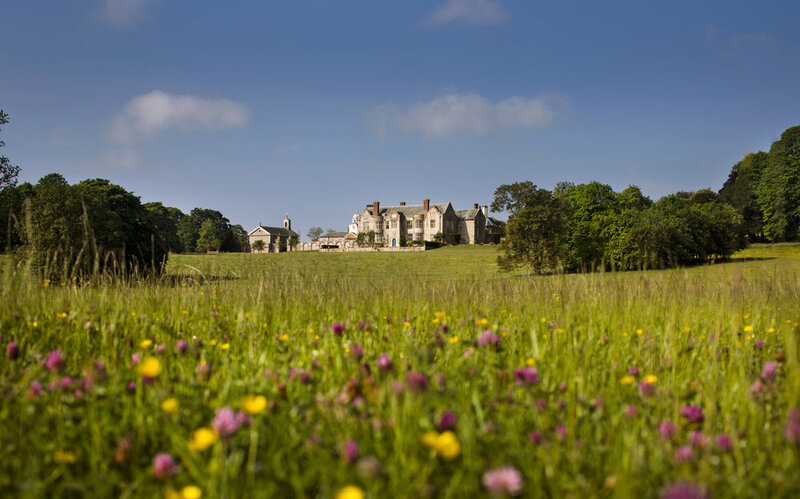 The grounds are completely private with unparalleled views of the South Downs. 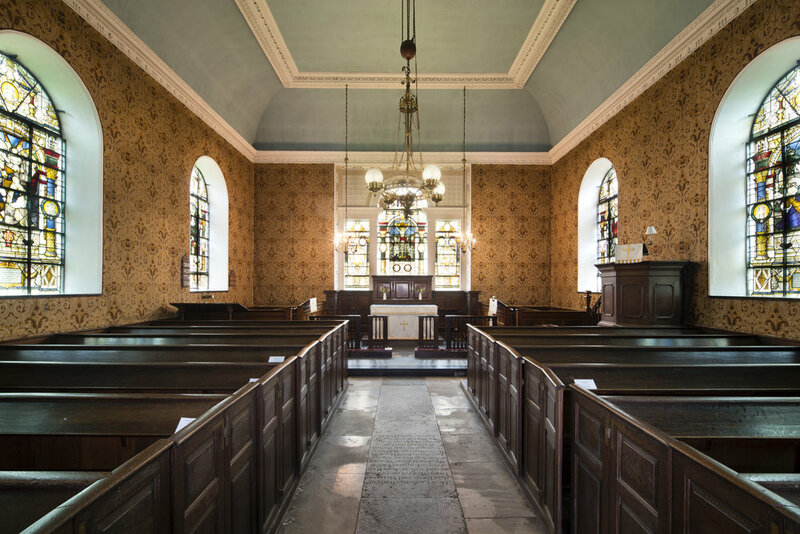 The delightful Palladian-style St Mary’s Church is just next door to the Glynde Place for those wanting a religious ceremony. 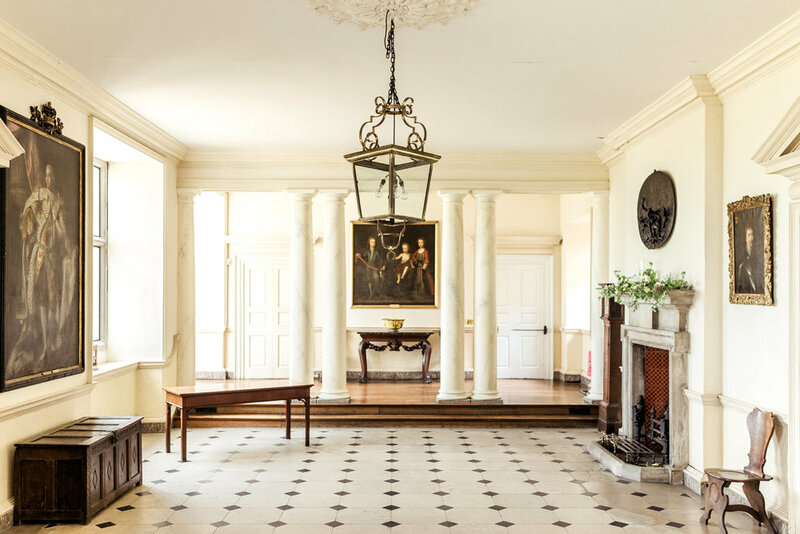 However, Glynde Place has a wedding licence which enables couples to actually get married in the historic house itself, if a civil ceremony is preferred. 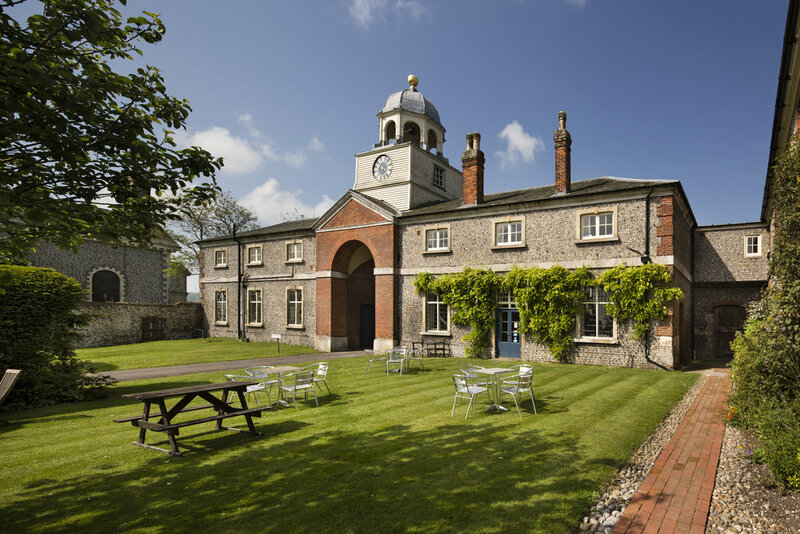 Glynde Place also offers use of its newly restored Coach House for more intimate weddings or for those requiring additional space. For couples looking for a very relaxed style of wedding without use of the historic house, Glynde Place also has The Old Cricket Pitch site which is deep in the grounds of the estate. This is an idyllic spot for couples desiring a marquee-style wedding with camping for an agreed number. Please select the year(s) when you would like your wedding. Specific dates, or preferred month/year. Any further questions or information. A formal room with a great sense of grandeur, licensed and so perfect for a civil ceremony. Wood panelled with huge bay windows overlooking the park, original dark wood floors and artworks on the walls. Light, airy and marble-floored room perfect for reception drinks after the ceremony with direct access on to the stunning terrace. It is also licensed for ceremonies. The Old Coach House set in its own area of Glynde Place provides a more intimate space for smaller weddings, or acts as extra space for larger weddings. Spill out of the house onto the large gravel terrace with unparalleled views across the parkland with views of the South Downs. Marquees are positioned in the park with views back to the house. A delightful Palladian church just next door to Glynde Place.